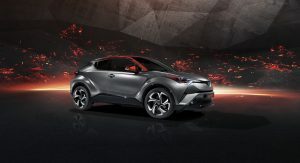 The new Toyota C-HR Hy-Power concept has been unveiled and -as the name suggests- comes with more hybrid power and a brightly-colored exterior. 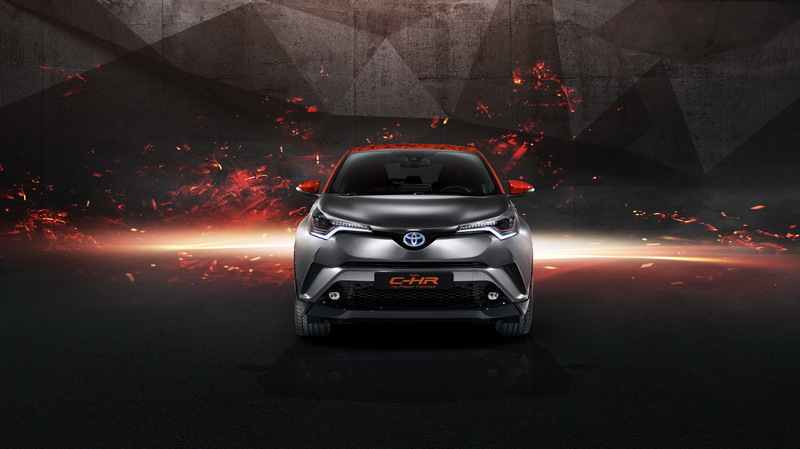 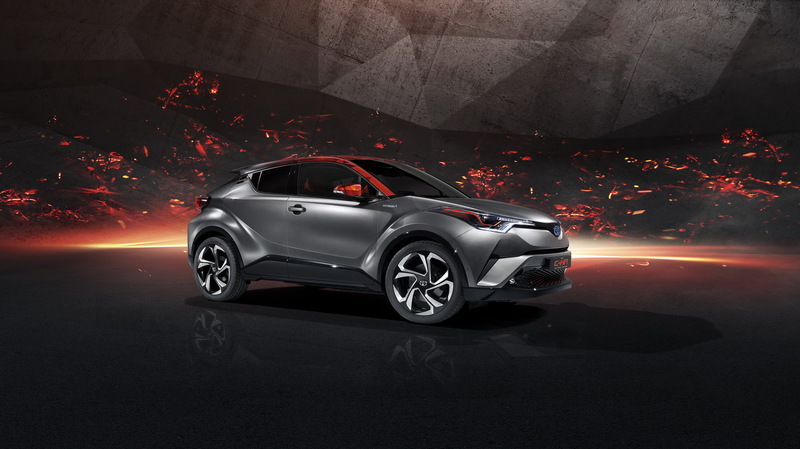 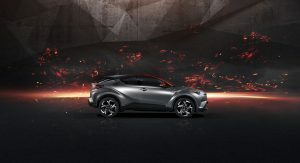 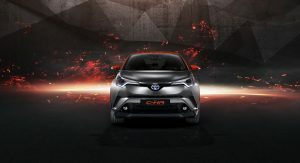 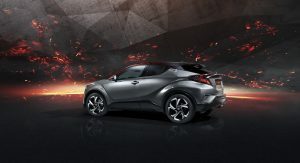 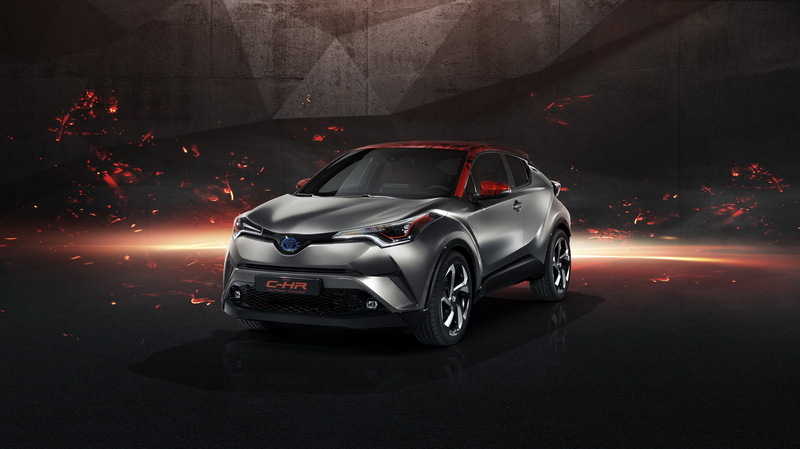 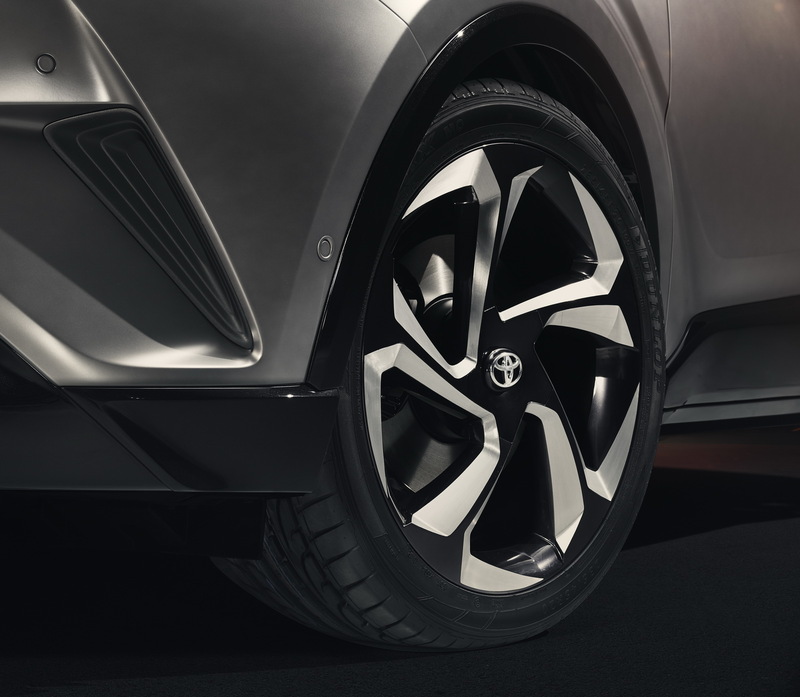 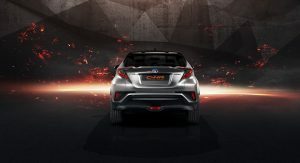 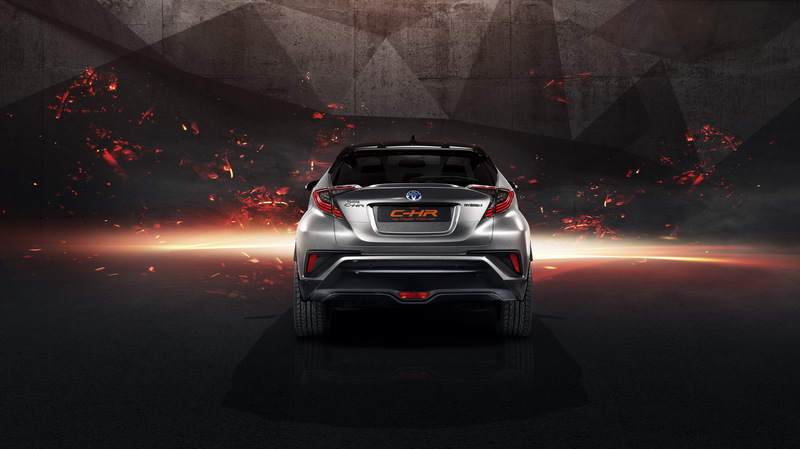 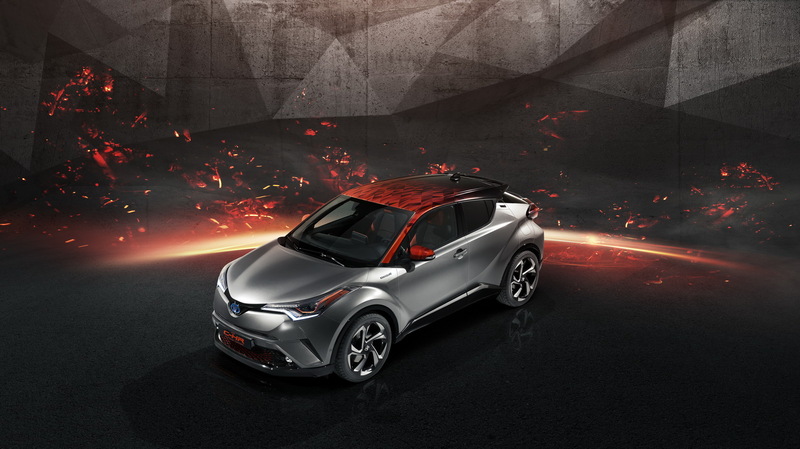 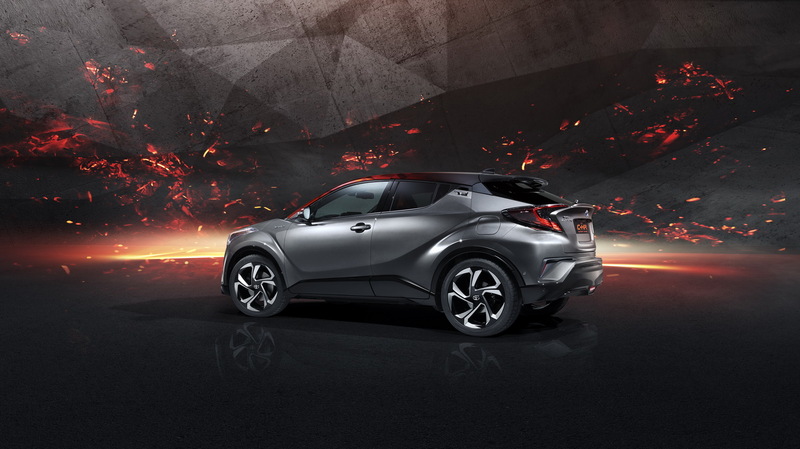 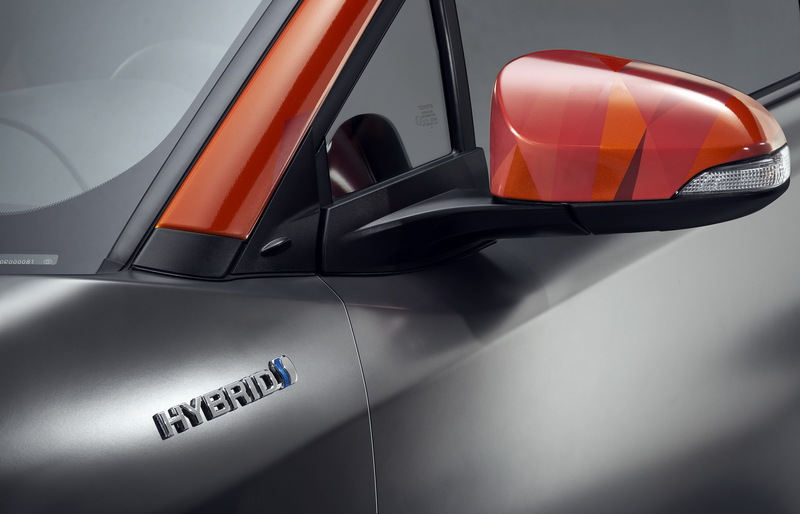 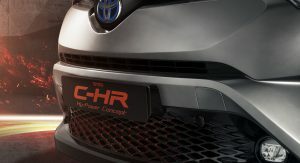 Toyota created the design study to explore the possibility of a higher powered hybrid version of the C-HR, since the regular C-HR Hybrid has proven to be massively popular with customers in Europe, attracting more than 75 percent of them. 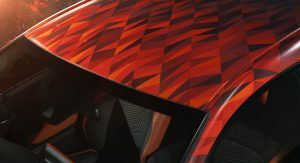 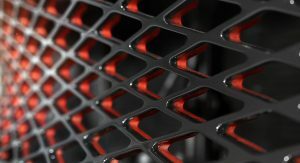 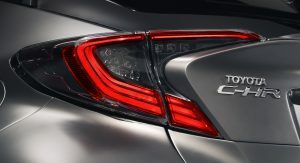 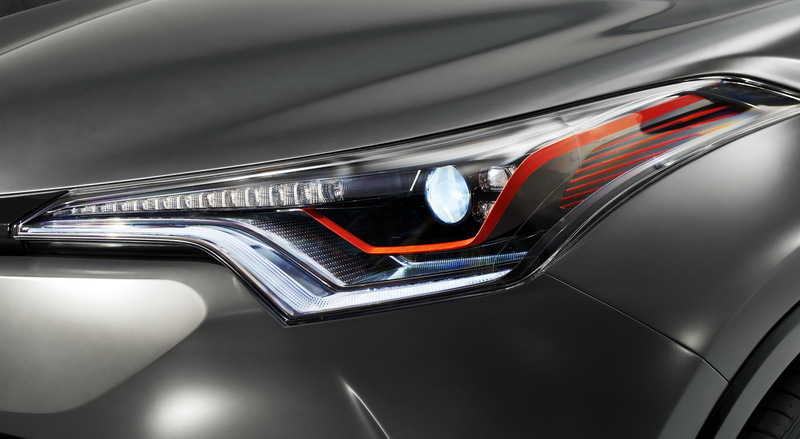 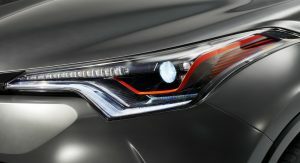 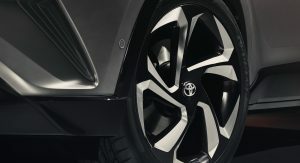 Toyota’s designers cleverly avoided using any extra elements on the bodywork, working instead on “amplifying the inherent qualities of the production car’s design”, meaning new color combos, finishes and detailing. 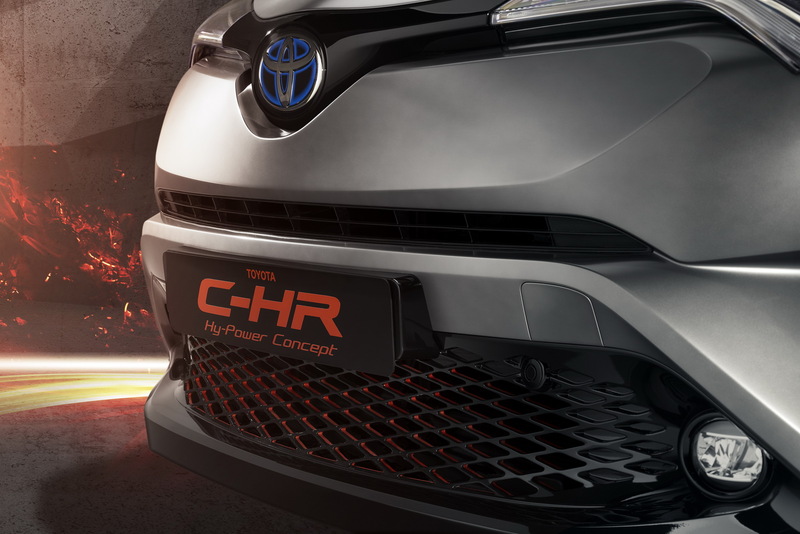 The lower front lip spoiler, the area above the Toyota badge on the front of the car and the wheel arch trims are now finished in gloss black, with headlights, window frames and the 20-inch alloys finished in dark chrome. 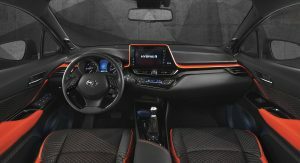 Striking contrast is provided by the ‘Burning Orange’ finish on the front pillars, door mirror housings and the accent bar within the headlamps. 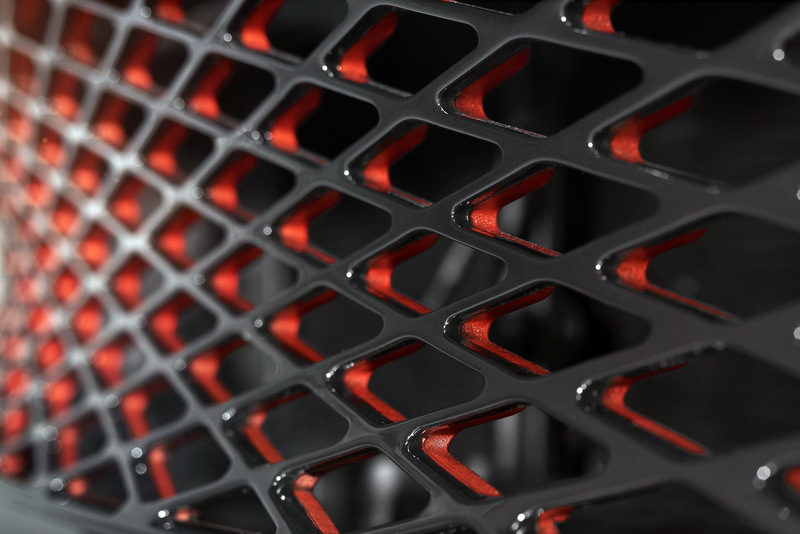 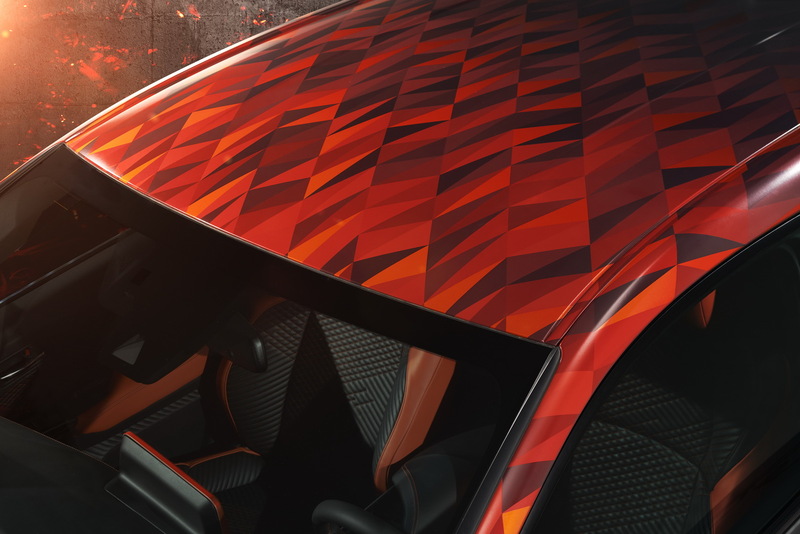 A matching orange finish is also found on the lower front grille, with the concept’s roof wrapped in an also orange “diamond-cut” film. 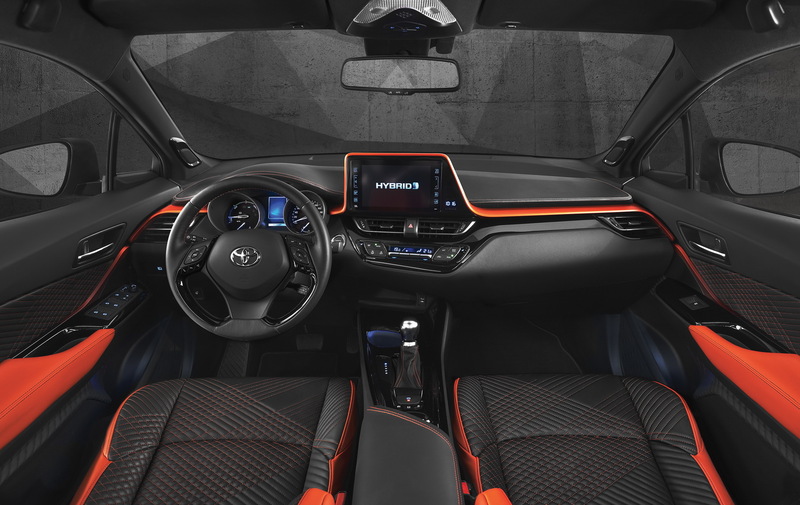 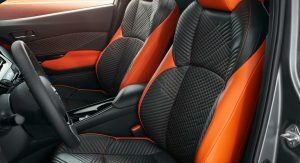 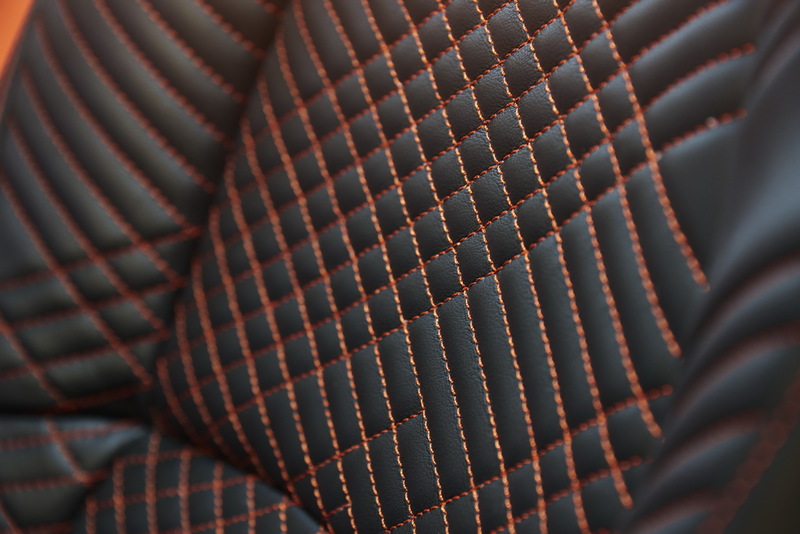 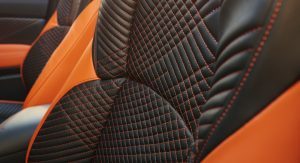 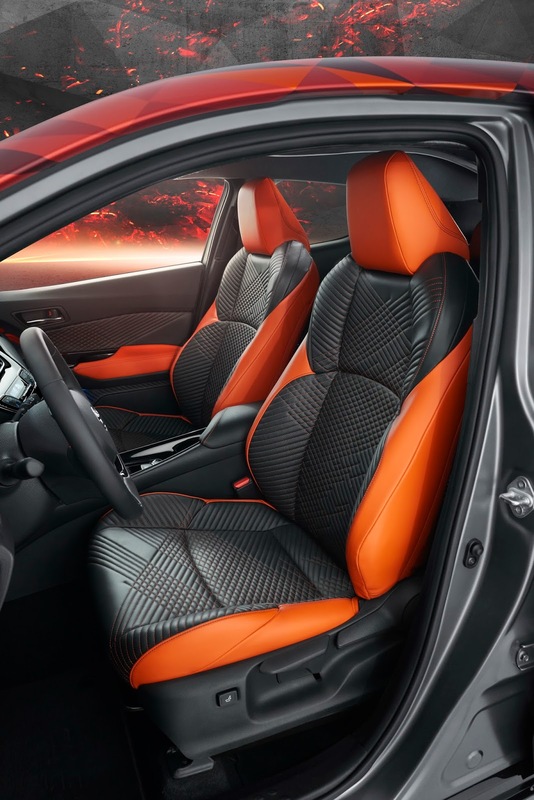 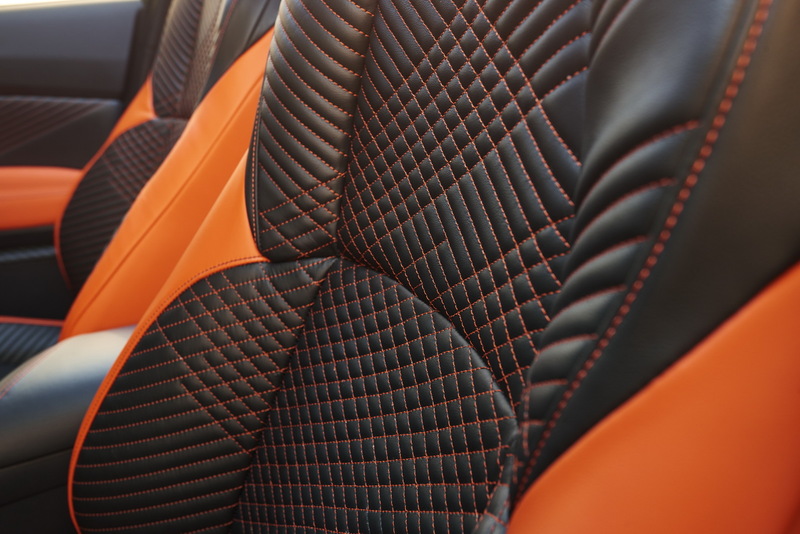 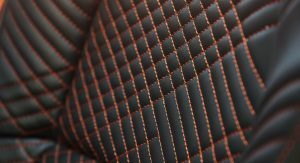 The interior follows the same theme on the dashboard, door cards and the leather quilted seats which featuring orange headrests and bolsters. 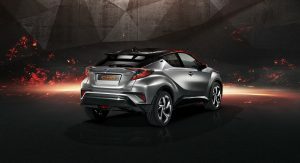 In a rather unusual move, Toyota hasn’t shared any details on the “higher powered” hybrid powertrain of the C-HR Hy-Power concept, only saying that it offers more power and performance than the regular 122hp hybrid version. 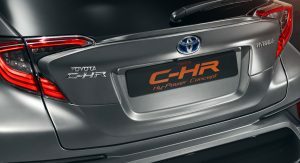 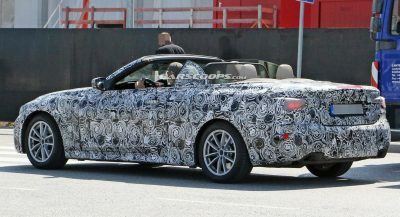 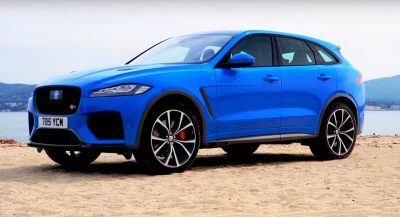 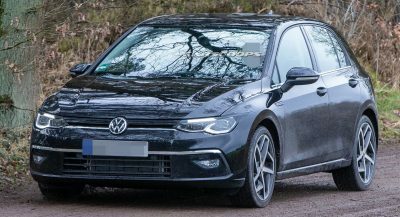 What it does say however is that the company is planning to further expand its hybrid models, with details to be revealed in early 2018. 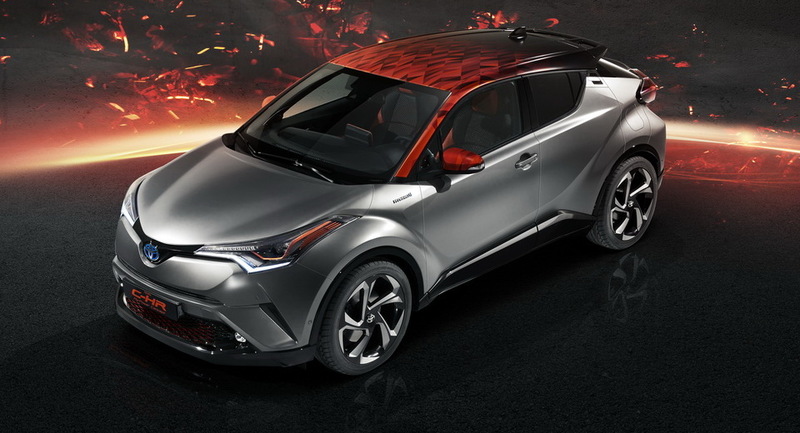 It should come with a matching gaming laptop, because that’s what it looks like its trying to copy. 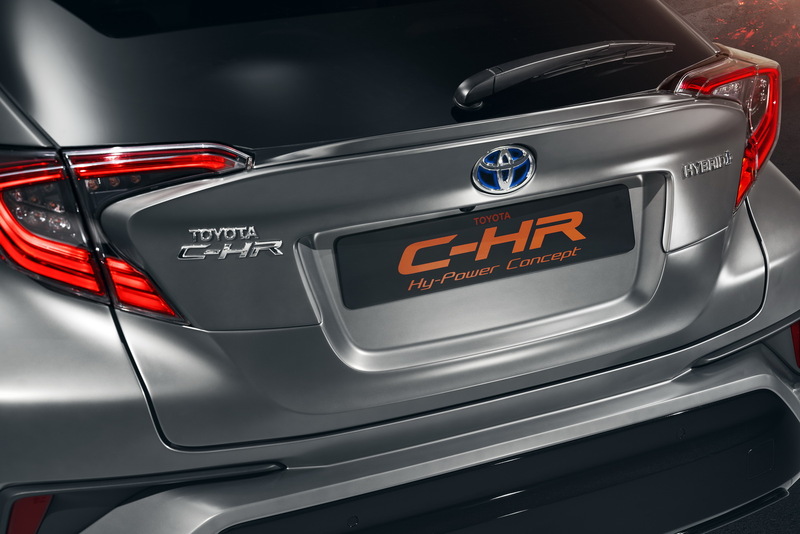 I don’t understand why Toyota doesn’t offer a more powerful engine in this car. Drop the 2018 Camry 4 cylinder in it and you have a car that does 0-60mph in 7 seconds while getting averaging 30 mpg. 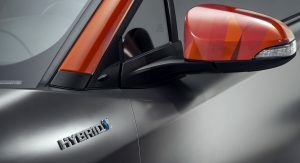 Underpowered and overpriced hairdresser car.